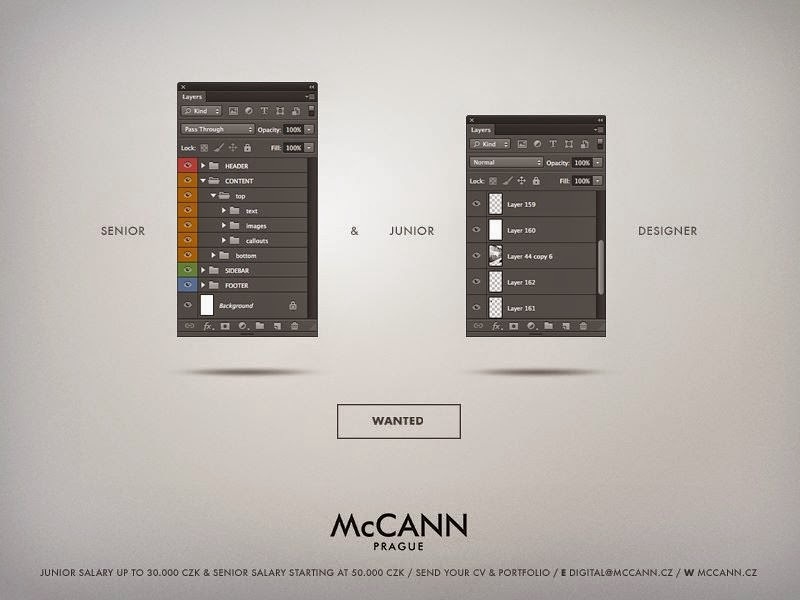 McCann Design Agency's Prague office has released a beautiful and creatively set job post. 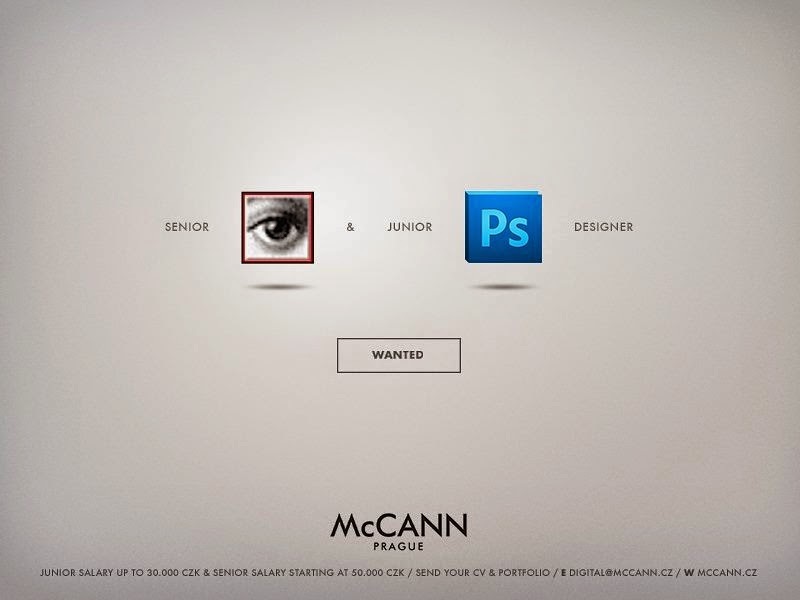 This job post will hit anyone who loves Photoshop and design in a moment. Every time I use Skype I feel the need of emphasising words in my message and wonder why there are no formatting options available on Skype. 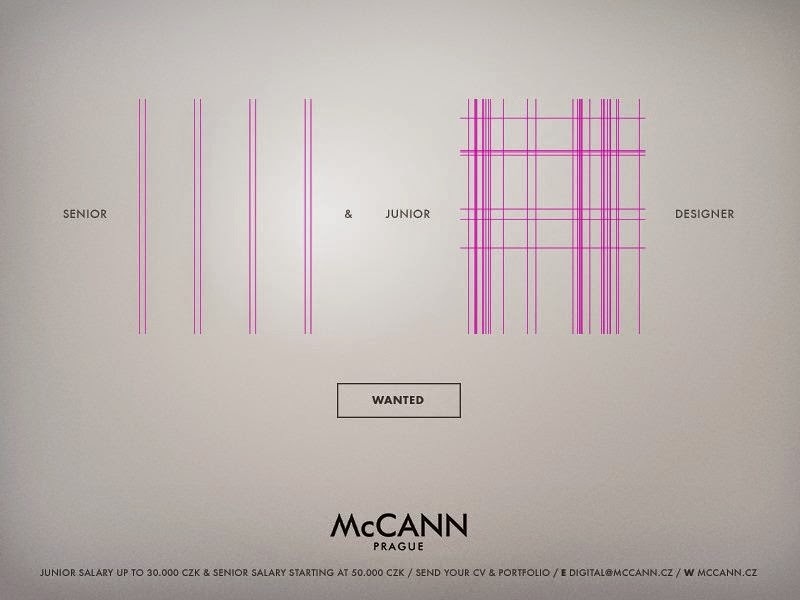 If not colours, at least there should be some way to italicise and embolden. Then yesterday, on Skype, I was writing something to my colleague with underscores at both sides and what I see is the letters within underscores appear in italics! What a joy! Skype can do this! I immediately tried other keys and ended-up with two more discoveries - emboldening and strike-through.